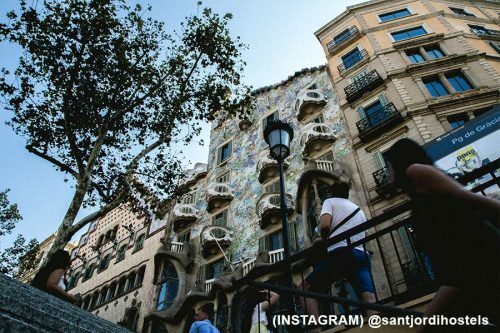 Everything you need to know about the Casa Batllo! 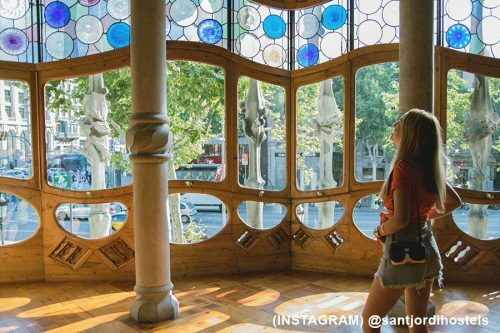 Experience the Casa Batlló in Barcelona! Casa Batllo cannot be missed. 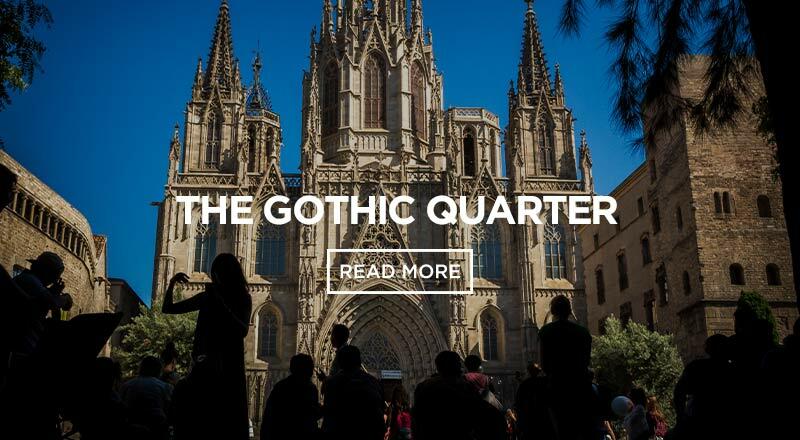 It’s an iconic building in Barcelona located on Passeig de Gracia. Pictures do not do it justice! 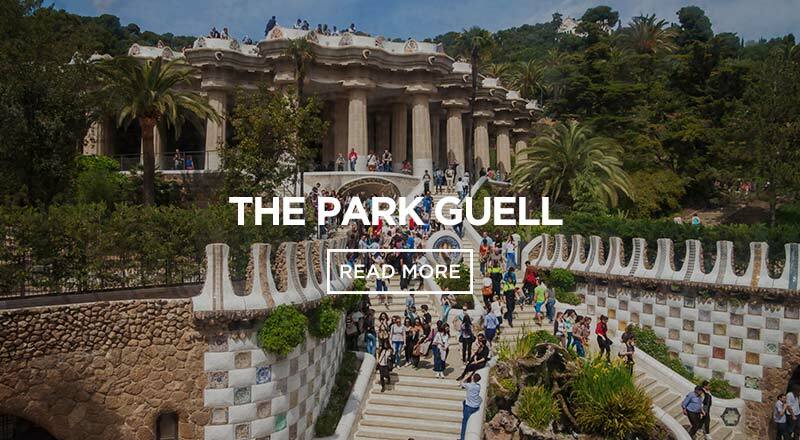 Make sure to check it out in person to witness the talent of Barcelona’s most famous architect, Antoni Gaudi. Casa Batllo was designed by the famous architect Antoni Gaudi for Mr. Josep Batllo, a wealthy businessman. Between 1904 and 1906, Gaudi was working to create a masterpiece for Batllo. Although Casa Batllo is an architectural landmark for Barcelona now, at the time it was completed, Gaudi did not win the award from the Barcelona City Council for the city’s best building. In the 1980s, Casa Batllo was bought by Enric Bernat, the founder of a profitable Spanish lollipop company, Chupa Chups. 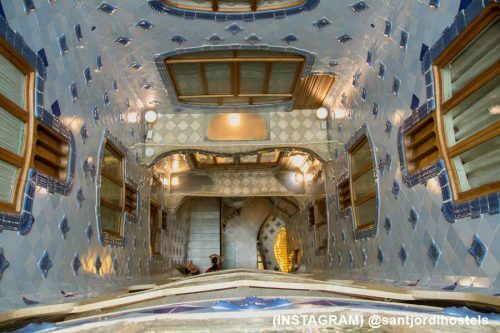 He fully restored Casa Batllo in 2002 and recently opened Casa Batllo to the public. Gaudi’s design is identified as Art Nouveau or Moderinsme. Gaudi took his inspiration from the ocean as seen in the wave-like form found on the building’s facade and bright, shimmering colors covering the building. It’s almost as if Gaudi intended to not have any straight lines at all in the design to mimic the flow of the seas. The outside includes a mosaic of ceramic tiles that really glow during the day. The inside is incredibly detail oriented too. You will be surprised by the functionality of the house. The main floor, known as the noble floor, is the largest floor and contains a landing, Mr. Battlo’s study, a dining room, and a fireplace. Out of all the insanely designed rooms in the house, tourists’ favourite spot is the roof terrace because it has a dope dragon design and sick views. Casa Batllo is located in Paseo de Gracia and is one of Barcelona’s highest ranking tourist and cultural attractions. 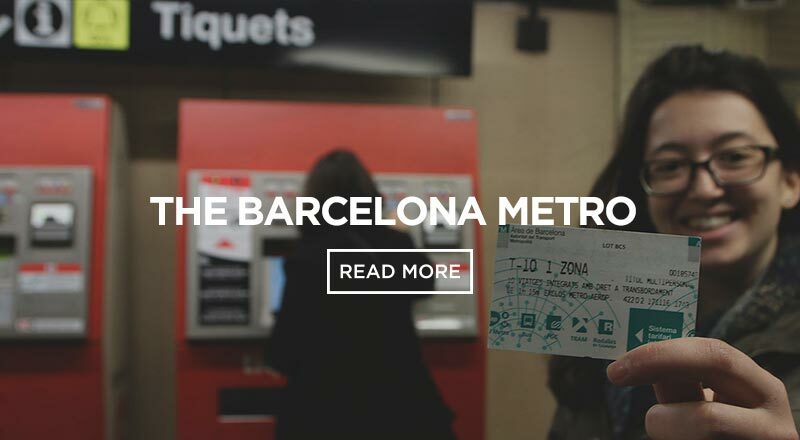 It is best to buy tickets online on their website. 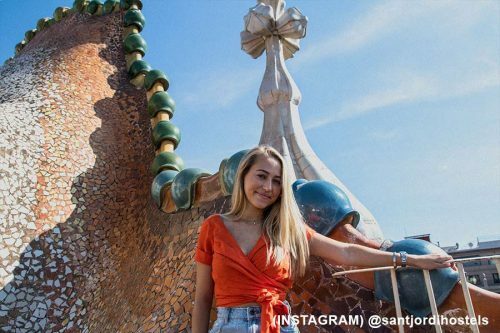 There are occasionally performances and events held in Casa Batllo that are open to the public that you can check out the schedule as well online. Going inside is somewhat expensive included with the ticket is a headset and smart device that is for a thorough virtual reality tour. 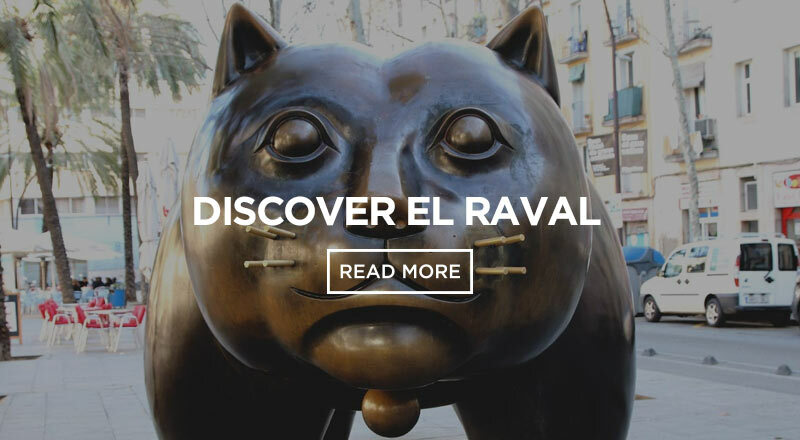 Did you know that Casa Batllo is less than 10 minutes walking distance from Sant Jordi Hostels – Rock Palace? 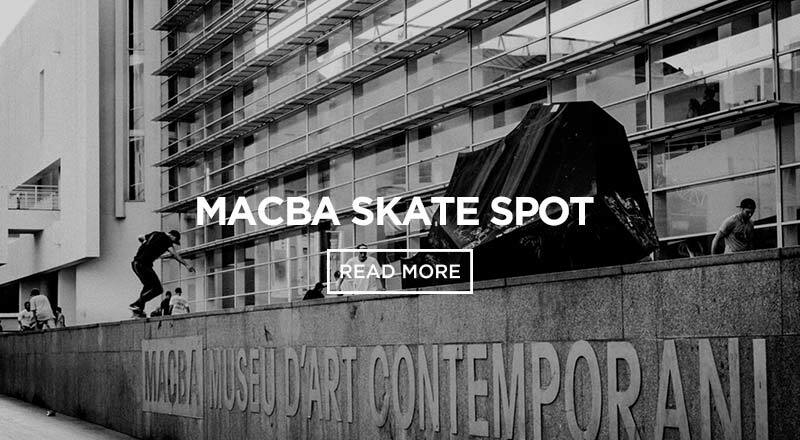 This hostel is the perfect place for you to stay if you want to be near this cool spot. Imagine going to Casa Batllo at night time with all your hostel friends and see it truly glow.